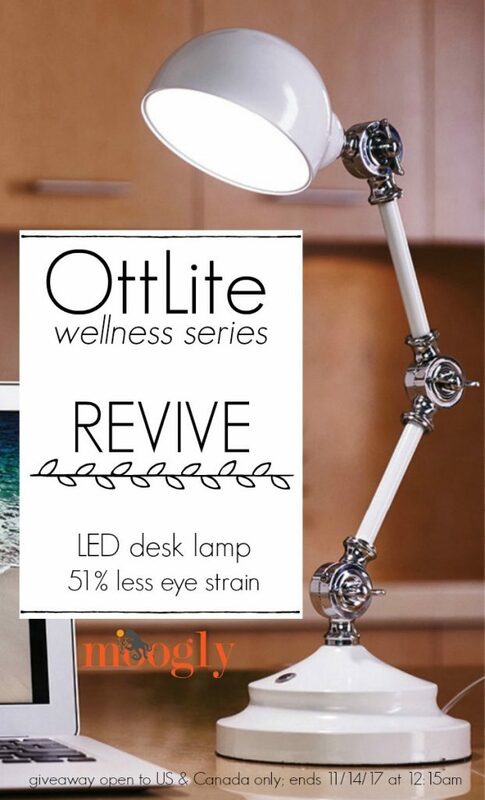 Revive with the OttLite Wellness Series Giveaway! I love being an OttLite Ambassador – and my eyes love it too! 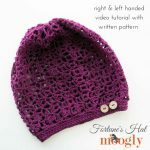 Their clear, clean, bright lights make it possible for me to design crochet patterns without eye strain – and do my work everywhere else in the house too! So when they introduced their new Wellness Series, I was excited to try it out, and share with all of you! The lamp I got to try is called The Revive. And it’s stunning – easily the most beautiful lamp I’ve ever owned. I turn it on first thing when I get to my desk every morning! But it’s not just good looks – it helps you look at everything else around it better too. 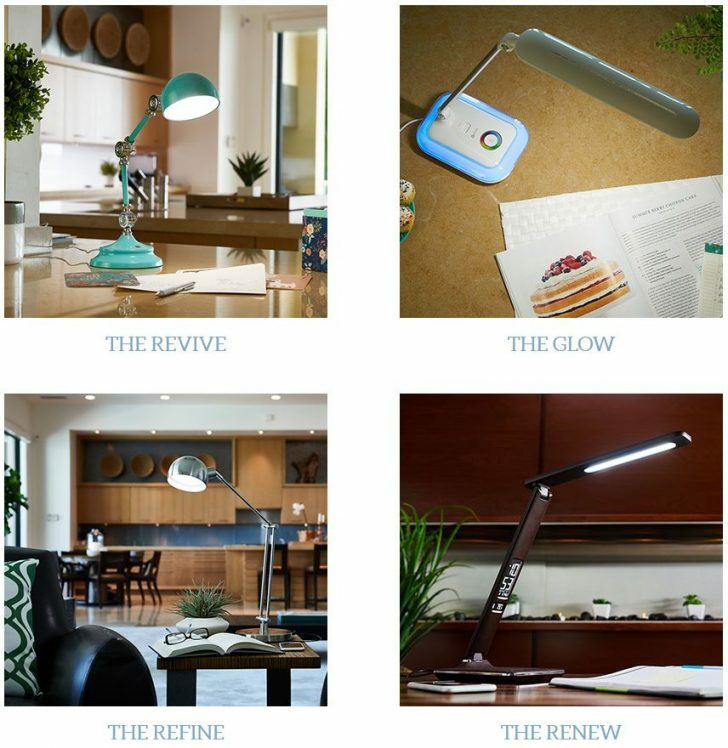 The Revive features a new kind of LED bulb – “exclusive LED technology that comes as close the sun’s spectral output as you can get.” And I have indeed noticed a reduction in itchy, burning eyes since I switched, which means it’s working! The Wellness Series-The Revive from EraserFarm on Vimeo. The Revive isn’t the only new lamp in the Wellness Series with these great new LEDs. There’s also Glow, Refine, and Renew, each in a variety of finishes, with different looks to suit different decor and tastes. You can learn more about the new OttLite Wellness Series on the main OttLite site, and more about the science behind these new LEDs here. 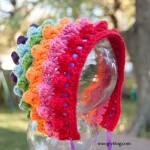 This is the part that has me most excited – no more worrying about coordinating yarn shades! 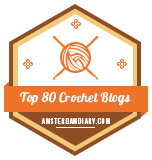 But it’s not all science and hard work – after all, OttLite is for crafters and hobbyists! 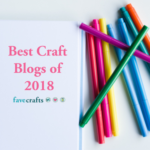 So they’ve added some fun to their site for their new lamps – Eye Candy! 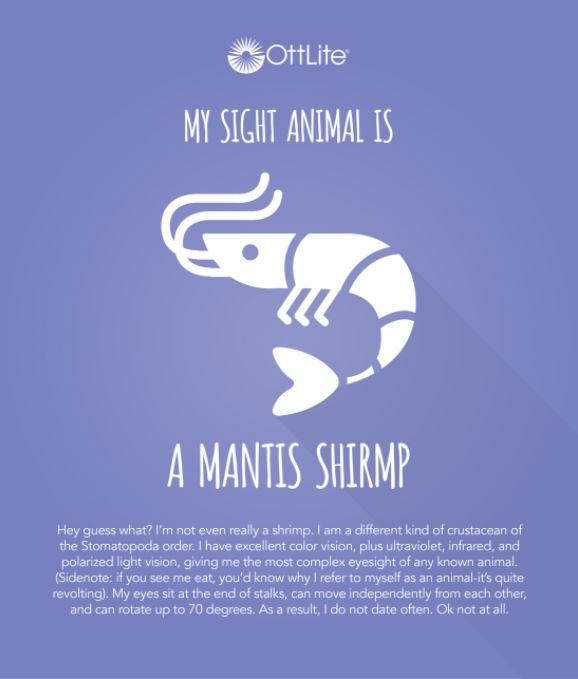 Turns out, I have the vision of a Mantis Shrimp! There are also recipes, exercises, and more, all for your eye health. 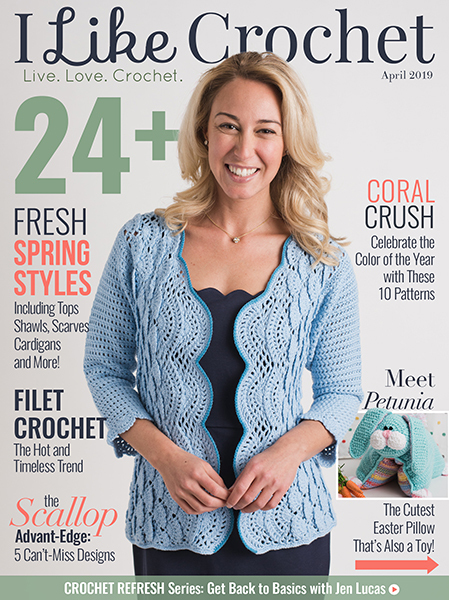 Go, explore, and order your own today…. 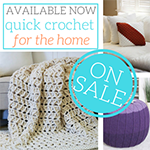 and because you’ll want one for every room, don’t forget to enter the giveaway below. 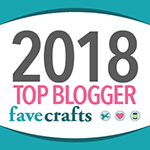 And pin this pin to your Craft Room Planning board! 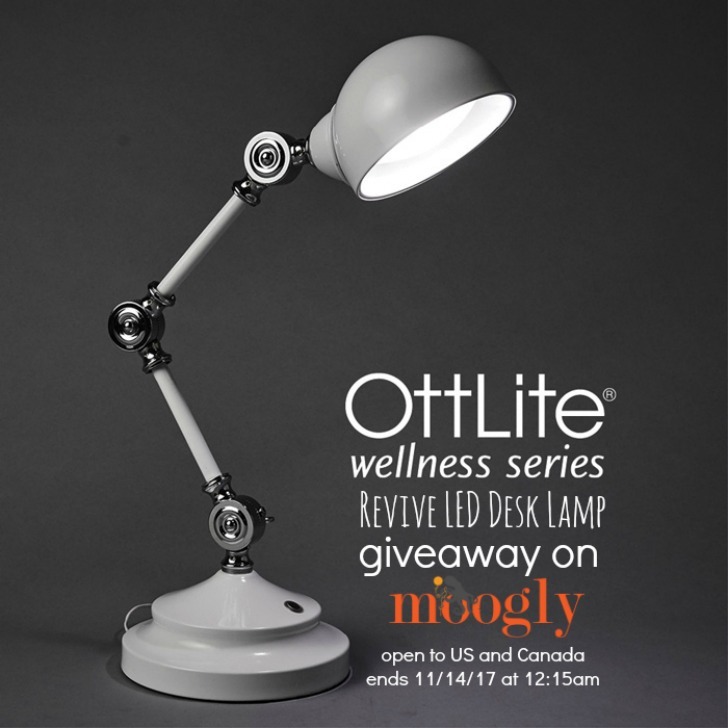 The OttLite The Revive Giveaway on Moogly is open to USA and Canada addresses and ends 11/14/17 at 12:15 am Central US time. If you are on mobile and have difficulty entering, please use a desktop computer to enter. 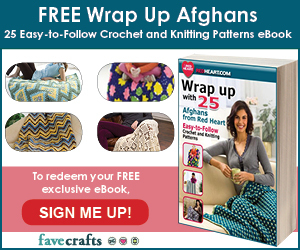 Only the email option is mandatory – all other tasks are optional, for bonus entries only. Good luck, all! Get Moogly-fied on Facebook, Twitter, G+, Pinterest, Instagram and Tumblr! 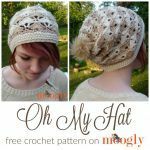 And sign up for the free newsletter at the top of the page so you don’t miss a thing! Thank you to OttLite for sponsoring this post. Moogly is an OttLite Ambassador. Wonderful lamp to have for every craft that one participates in. I love Ottlites! It’s the only lamp we use at our desks in the costume shop and I wouldn’t sew (or crochet) without one. oh, I hope I win. I could sure use it. thanks for the opportunity ! Very cute lamp and functional. I am so in need of a good light! This would be perfect! I love this, perfect size for my sewing table. Oh how I could use a good light. Would love to have this great lamp!! !I need better lighting these days!!!Thanks! 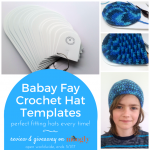 I Would really love to win this because my eyes are failing and the light would help for me to crochet faster without missing a beat! Thanks for this giveaway!